tvN’s upcoming drama chose Park Bo-young and Ahn Hyo-seop for the two lead roles. 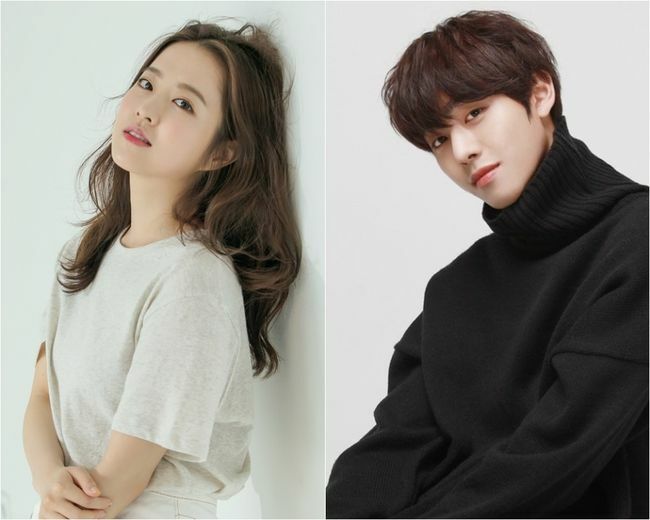 As announced last year, Park Bo-young is to take the female lead drama “Abyss.” For the male lead role, Ahn Hyo-seop has recently been announced to join. tvN’s new drama, “Abyss” is a fantasy romance drama centers on the relationship between two people whose fates change after deaths. The drama unfolds as they are given new lives completely opposite to their previous ones through the “soul reviving marvel,” or, abyss. In the drama, Park Bo-young will play the role as “Go Se-yeon.” The woman, who previously lived a successful life as a beautiful and professional persecutor, is born again as a lawyer with a new face. Previously, Park Bo-young showed her ability in the fantasy romance genre through successful dramas including “Strong Woman Bong-soon” and “Oh My Ghost.” She will once again captivate audiences by reuniting with the “Oh My Ghost” director Yoo Jae-won in the upcoming drama. Ahn Hyo-seop is to take his part as “Cha Min,” a handsome head lawyer of a law firm. The production team didn’t hide their excitement to see how they synchronize perfectly with their roles. “Abyss” is scheduled to premiere in the first half of 2019.